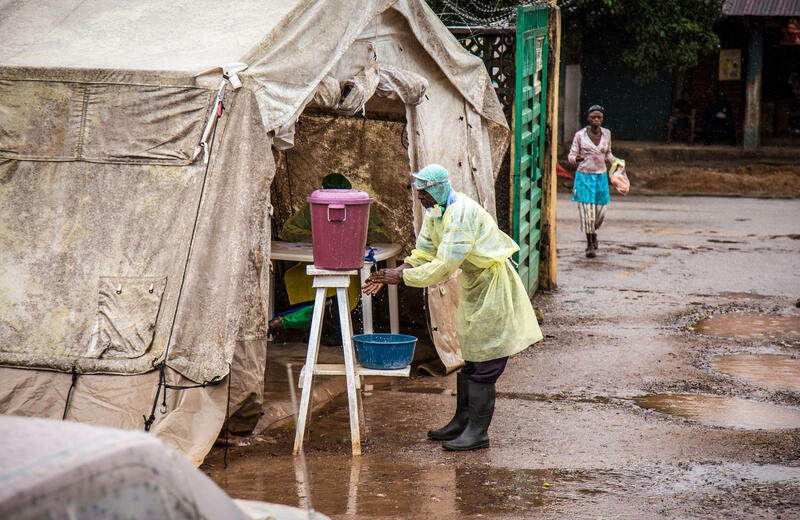 A health worker cleans his hands with chlorinated water before entering an Ebola screening tent Monday at a government hospital in Kenema, Sierra Leone. The World Health Organization cites 1,848 cases of the deadly disease across West Africa. Ebola continues to spread in West Africa. The latest figures from the World Health Organization cite 1,848 cases of the disease across the region, and 1,013 deaths. Ebola's victims also include a missionary priest who died in Spain after being evacuated from Liberia last week. The missionary, Miguel Pajares, 75, died at Madrid's Carlos III Hospital, where he was reportedly being treated with an experimental U.S.-made serum called ZMapp. In a statement released Tuesday, the World Health Organization says it's ethical to administer untested drugs such as ZMapp to people infected with Ebola, provided the patients give their informed consent. That's the finding of a group of medical experts the WHO convened to discuss the question. Their decision cites the complexity of the current outbreak and the disease's high fatality rate. The news comes as Liberia and the U.S. Food and Drug Administration agree on a deal to send a shipment of ZMapp to the African nation. "West Africa is desperate to save the lives of doctors and health workers who're struggling to contain the outbreak of Ebola," NPR's Ofeibea Quist-Arcton reports. 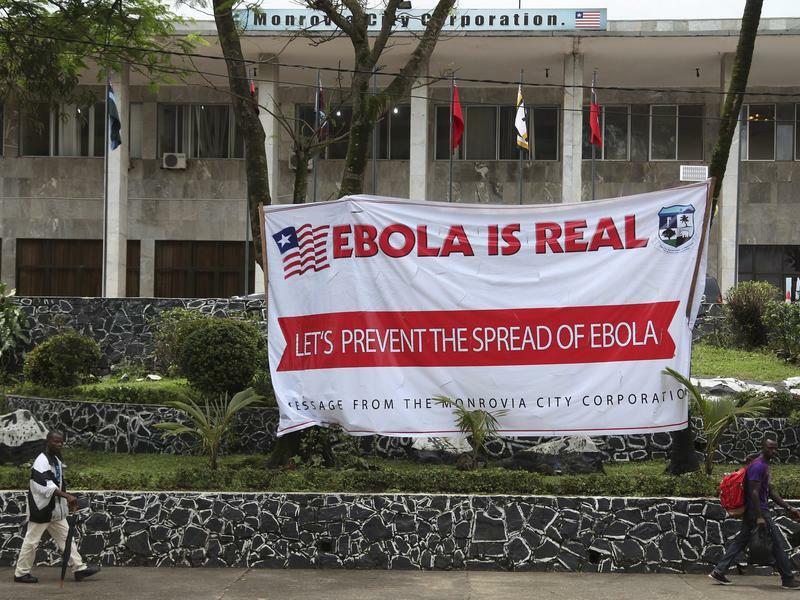 "Liberia says it will use the scarce new drugs for two doctors who've tested positive for the virus." Ofeibea adds, "ZMAPP was the drug given to an American doctor and a health worker infected with Ebola in Liberia and flown back for care back home. Nigeria, which has reported two Ebola deaths, says it has requested the drugs from the Centers for Disease Control." According to the WHO's latest figures, 69 new deaths and 52 new cases of Ebola were reported from Aug. 7 to Aug. 9. "Liberia has now become the epicenter of the Ebola outbreak, accounting for two-thirds of the new cases and the vast majority of the new deaths," NPR's Jason Beaubien reports from Liberia. "President Ellen Johnson Sirleaf last week declared a national state of emergency over the outbreak. Many of the infections have been among doctors and nurses, which then led to a shutdown of most of the hospitals here in Monrovia." NPR's global health blog Goats and Soda is following the Ebola outbreak — including the unusual practice of attempting to halt the disease's spread by praying over salt water, and then bathing in it. 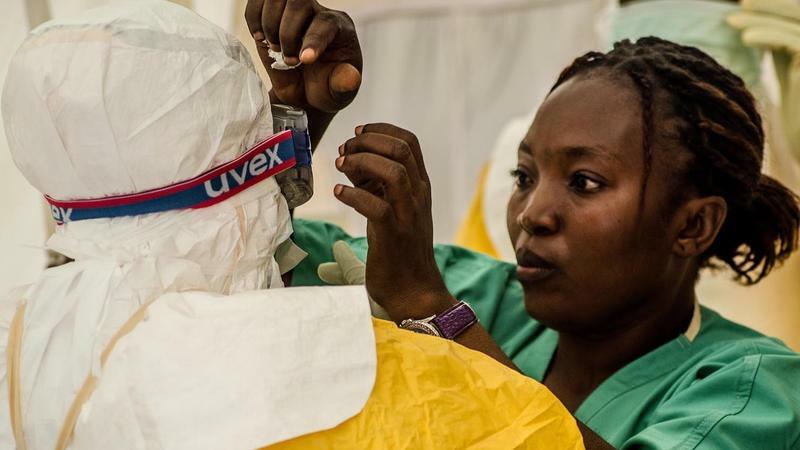 The Ebola outbreak in West Africa won't be stopped until front-line health workers get more support, World Health Organization Director-General Dr. Margaret Chan said Friday at a news conference in Geneva. After a unanimous vote by a committee of public health and risk management experts, the WHO decided to declare the outbreak an international public health emergency. If you show up at a hospital emergency department with a high fever and you just happen to have been traveling in Africa, don't be surprised if you get a lot of attention. Hospitals are on the lookout for people with symptoms such as a high fever, vomiting and diarrhea who had been traveling in parts of West Africa affected by Ebola, following instructions from the federal Centers for Disease Control and Prevention. 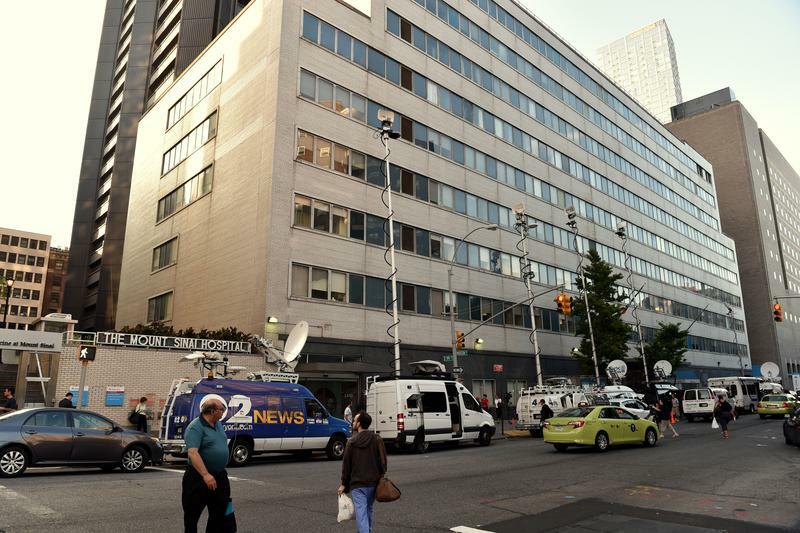 On Monday, New York's Mount Sinai Hospital announced that it was evaluating a patient who had recently been in West Africa. The head of the World Health Organization told leaders of the African countries affected by the Ebola outbreak that the deadly virus is "moving faster than our efforts to control it."